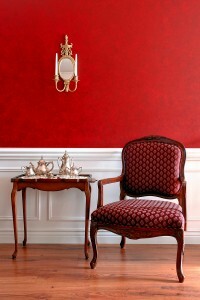 Wainscoting offers the perfect finishing touch when you’re looking to add warmth to an interior. Whether you’re working on a hotel, restaurant, casino, or house, adding this type of wood paneling will add a lovely touch of elegance while also offering protection to the walls it covers. 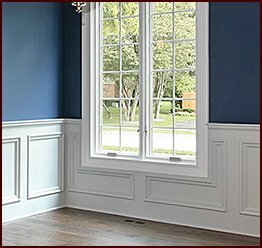 Classic Mouldings is proud to offer a wide range of wainscoting options for builders, designers, remodelers, and others in Charleston, South Carolina. 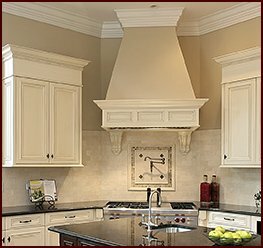 Our craftsmen have many years of experience manufacturing moulding and related products from solid wood. We also offer an extensive catalog featuring many different wood profiles that you can choose from. 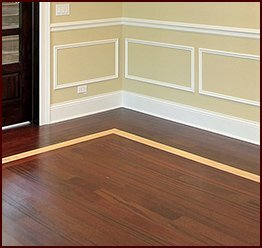 However, if you have something particular in mind that can’t be found in a catalog, we can accommodate custom requests for wainscoting and other moulding products. By sending us a sketch of your special design, we’ll quickly get to work transforming that sketch into a real product. We offer prompt response times so you’re not left hanging and will ship your order directly from our facility to your project site in Charleston, SC. And once it arrives, you can count on the products to be in ready-to-install condition for added convenience. 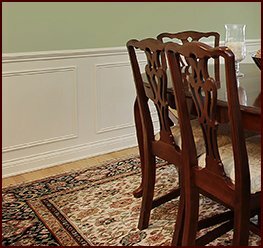 For more information about the wainscoting options we have available and to place an order, contact Classic Mouldings today. We proudly serve residents and businesses in Charleston, SC, and throughout the United States.